Apple has brought new features to its iTunes store with users who have previously downloaded single episodes from a television series to be given the option to complete the season at a discounted price. Dubbed “Complete my Series” the new features will see UK based iTunes users given the opportunity to expand their TV collections at discounted prices adding to episodes with cut priced full series offerings. 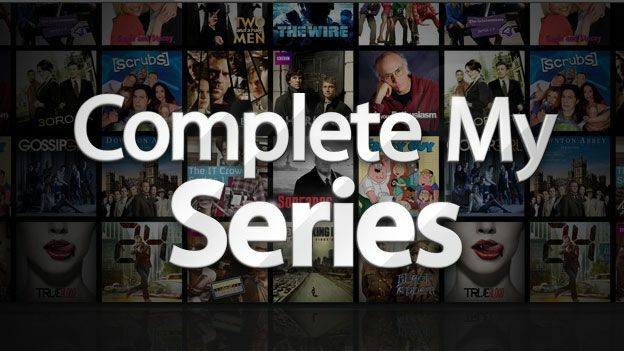 A function that is already available on the store's music collections the introduction of Complete my Series to the iTunes TV offerings is a move that has long been called for by users of the download service looking to fill their iPhones, iPads and the like with premium content. Are you an avid iTunes users, will Complete my Series enhance your online shopping and TV viewing experience? Let us know via the comments box below.